Your registration must be received by April 30. 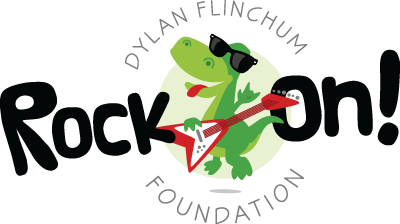 Please join us for the ﻿8th Annual Dylan’s Dinosaur Stomp!﻿ Competitive runners, joggers, walkers, skippers, gallopers, kids and strollers are all welcome. 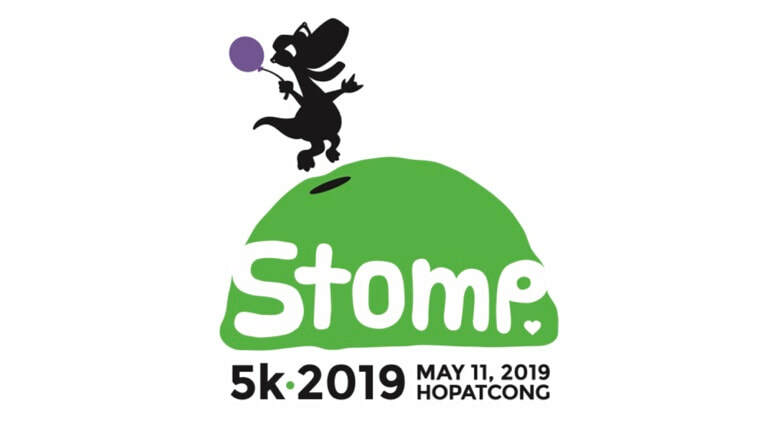 The course starts and finishes in Modick Park with several tough "Hopatcong hills" along the route. Immediately following the race, Family Fun Day promises to be another event filled with great friends, great fun, great food and great live music! Please spread the word as all are welcome to attend the activities throughout the day! Rock Race Timing will provide official time keeping and will post race results. Medals will be awarded to the top (timed) runners in 10-year age groups. This is a USATF Certified and Sanctioned GRAND PRIX event, so competitive runners are welcome! Live music at the 3rd annual Stomp, May 2014. Please arrive early. Parking is limited! Would you consider being a sponsor? Support this day-long event for a great cause — and introduce your business to hundreds of local families!